While a large fixed blade can be invaluable, a lot of cutting tasks can be handled with a minimal-size knife like the Rocky Mountain Spike. It's a slim, yet powerful fixed blade that feels good in hand. 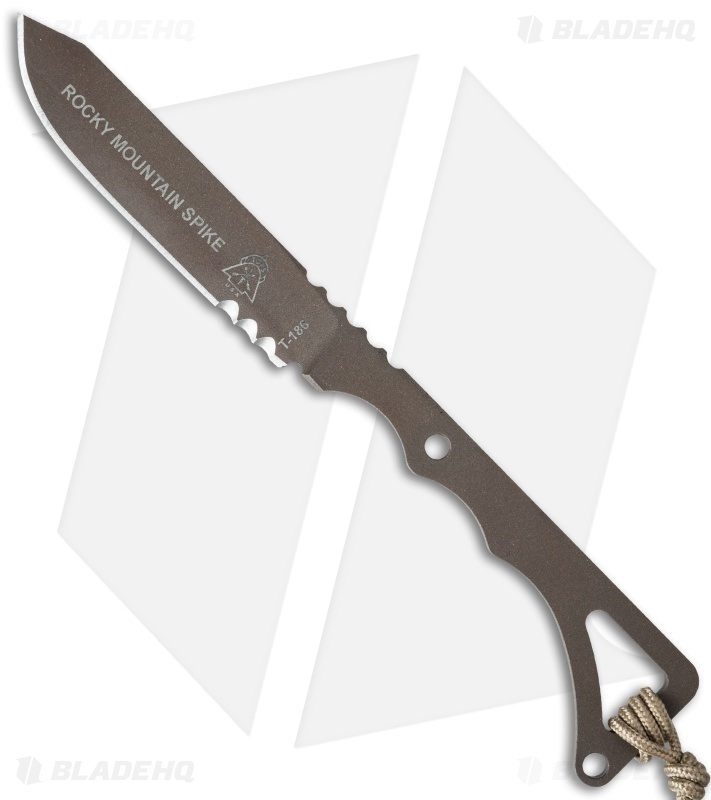 The blade is has a minor clip point and features a small serrated patch to make quick work of rope. 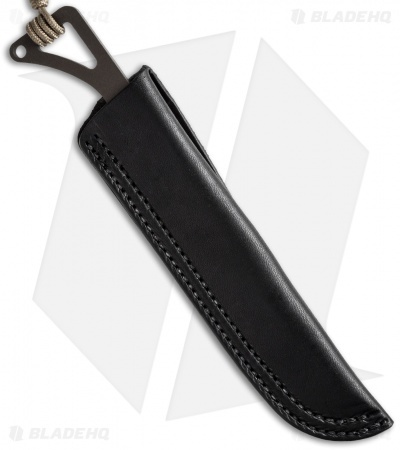 Includes a leather sheath.